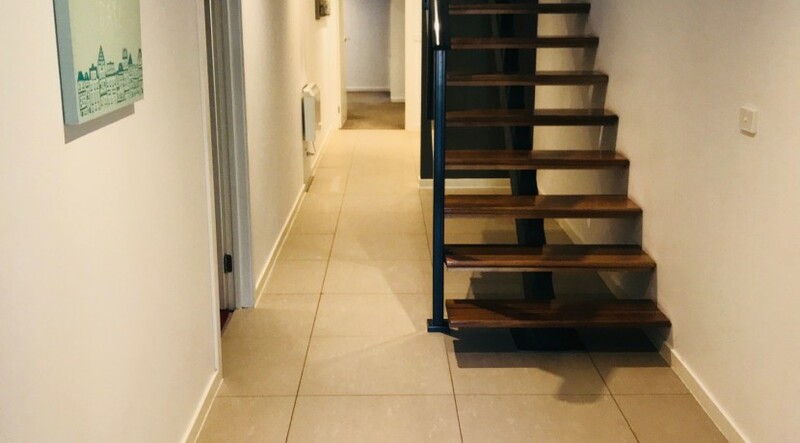 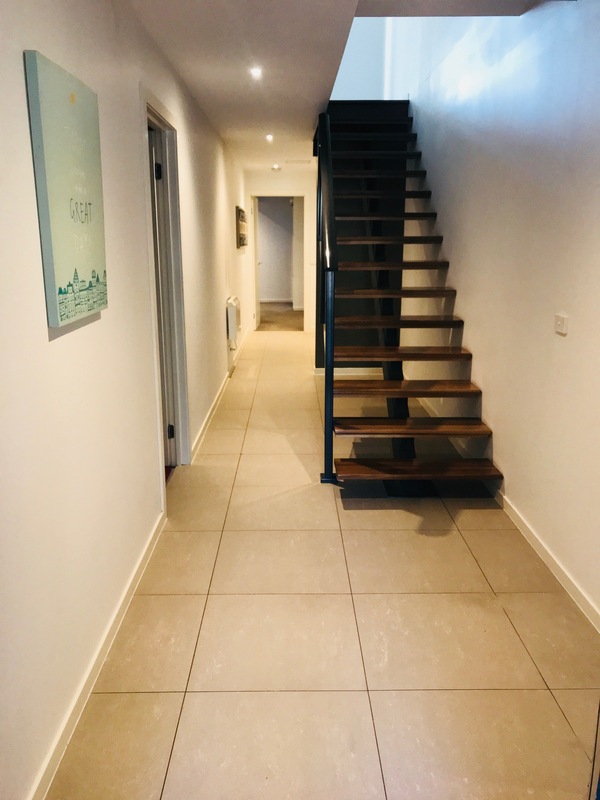 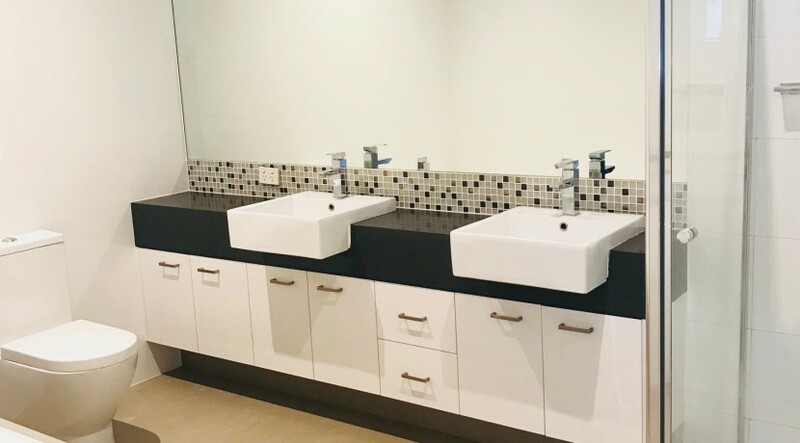 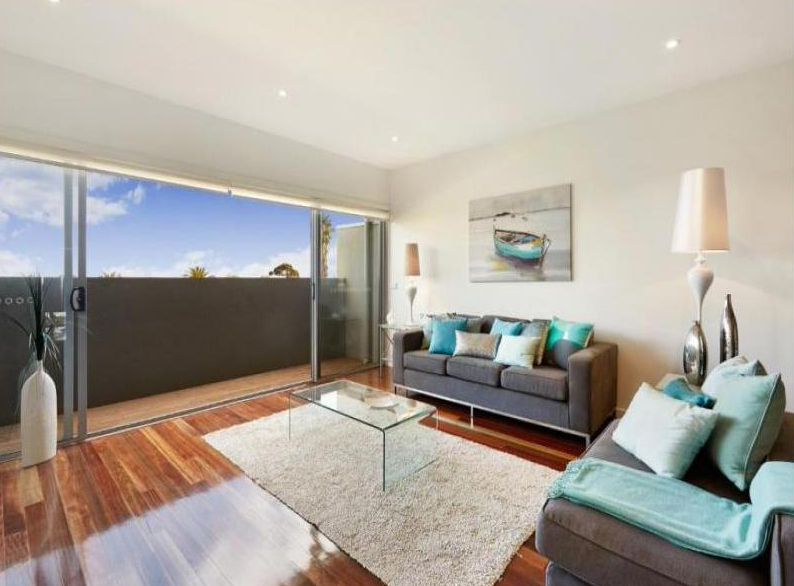 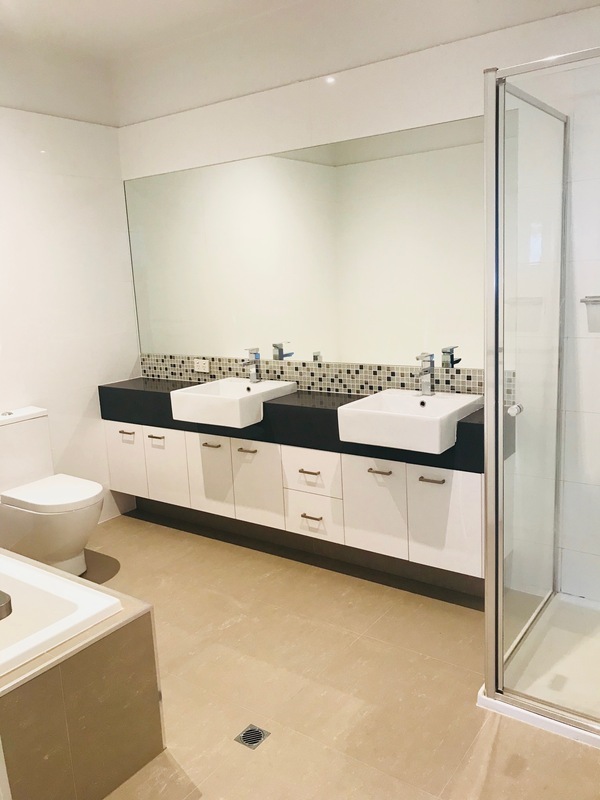 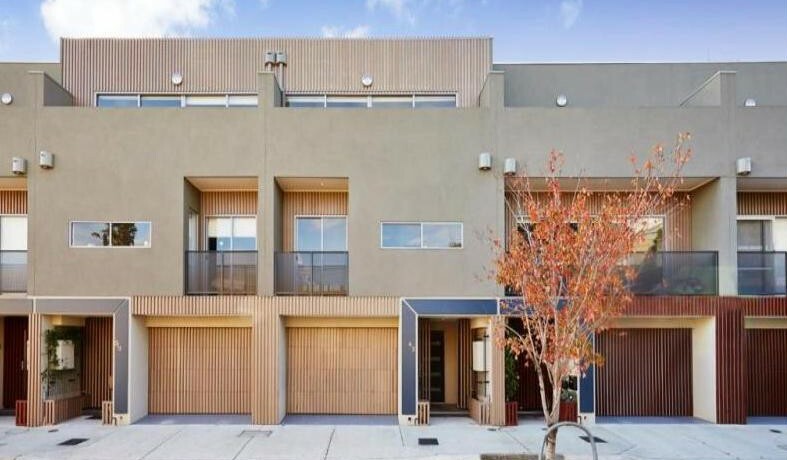 With Stunning and stylish presentation, this 3 level modern townhouse will be the envy of all who visit! 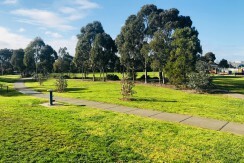 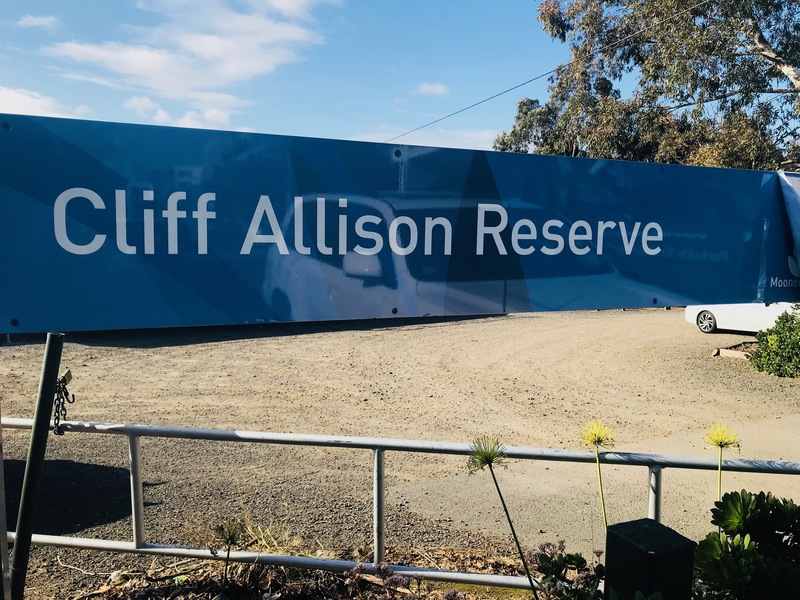 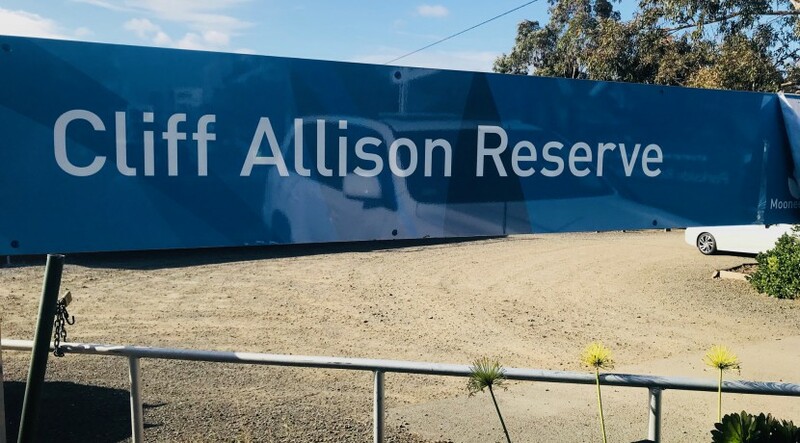 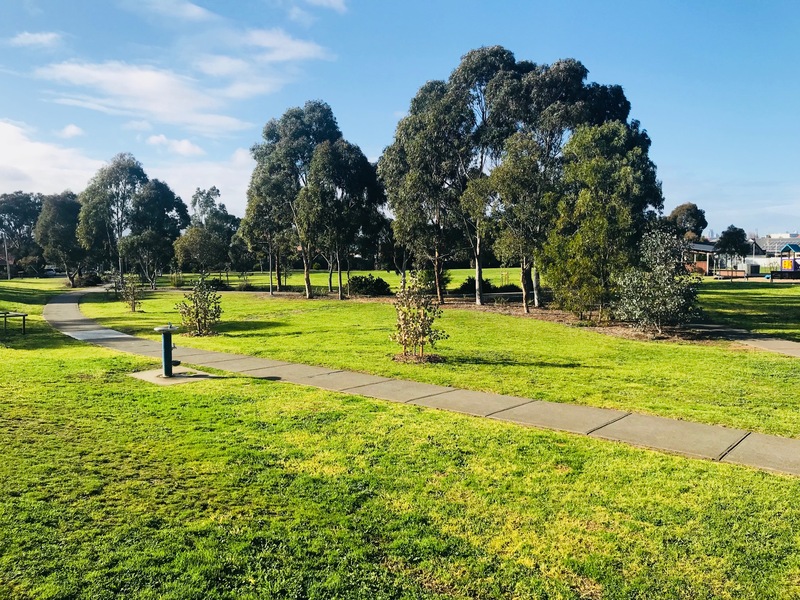 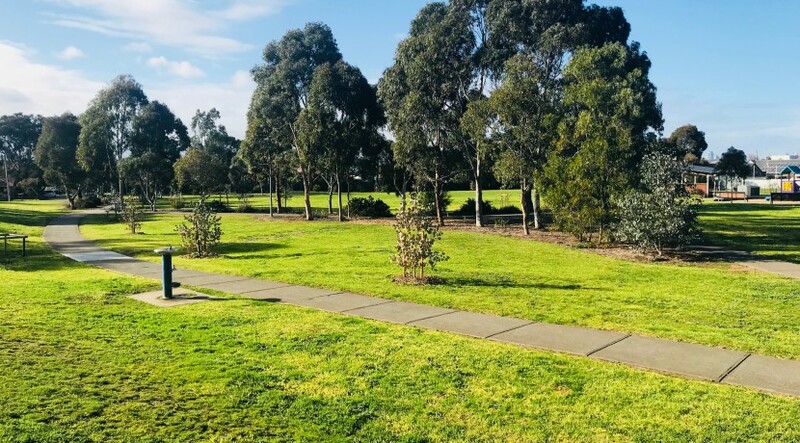 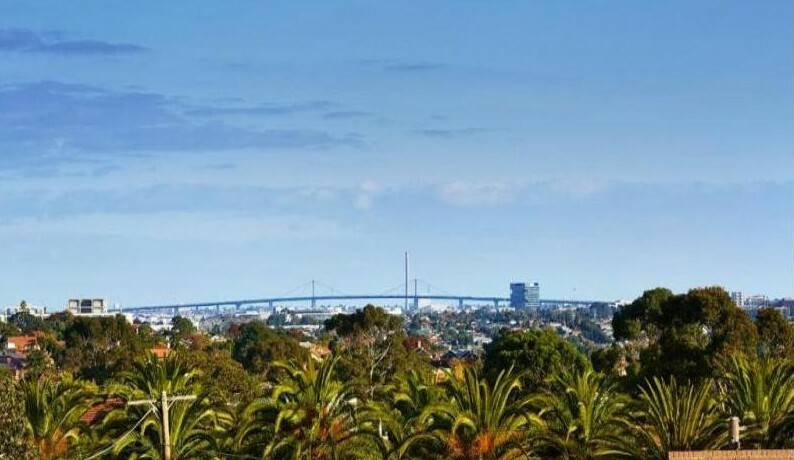 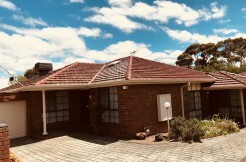 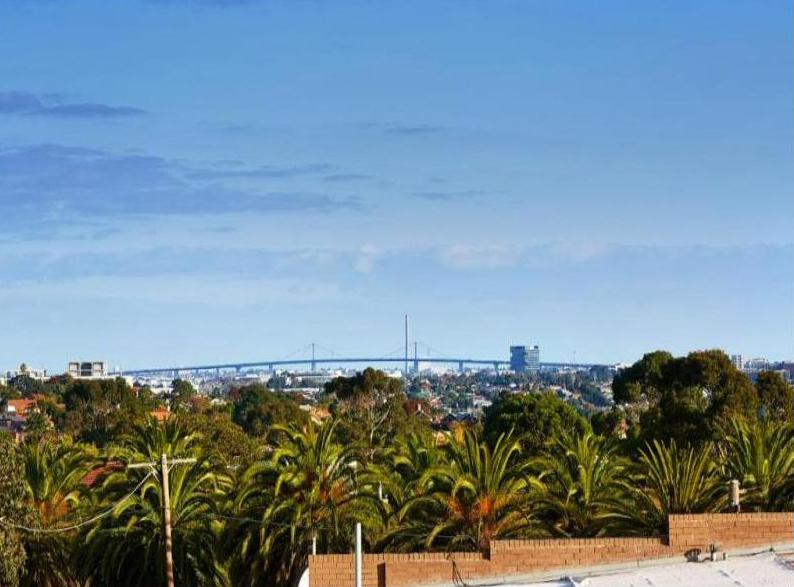 Quietly situated in a small cul-de-sac adjoining Cliff Allison Reserve, and only moments from popular of North Essendon Village, and trams on Mt Alexander Road. 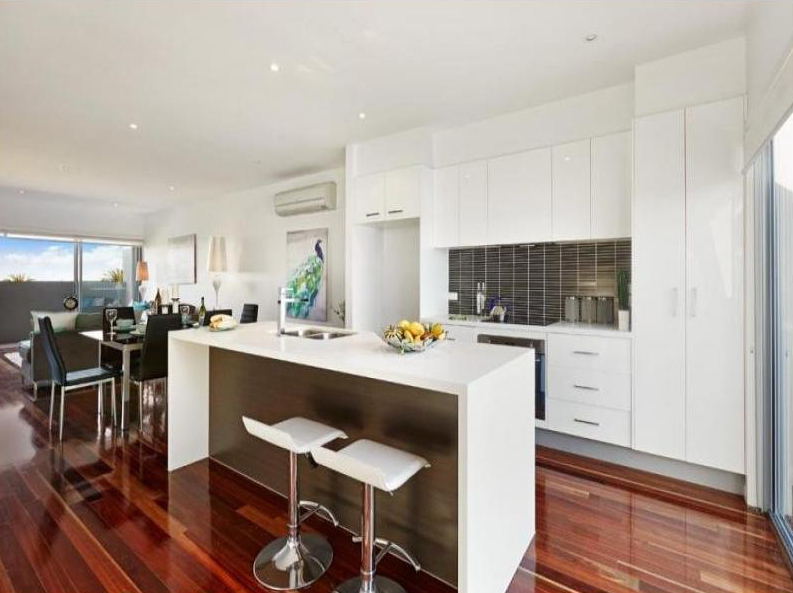 With 3 bedrooms, this home showcases the open living areas, impressive kitchen and generous entertainers’ deck. 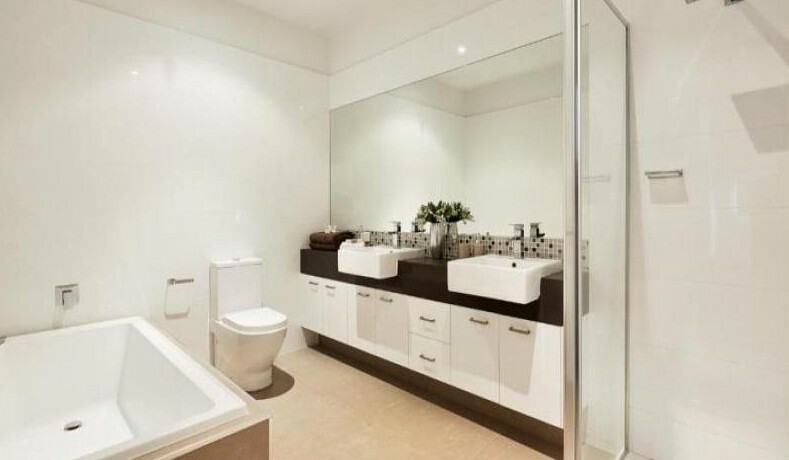 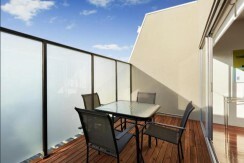 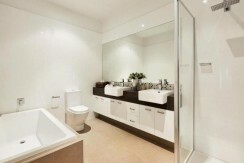 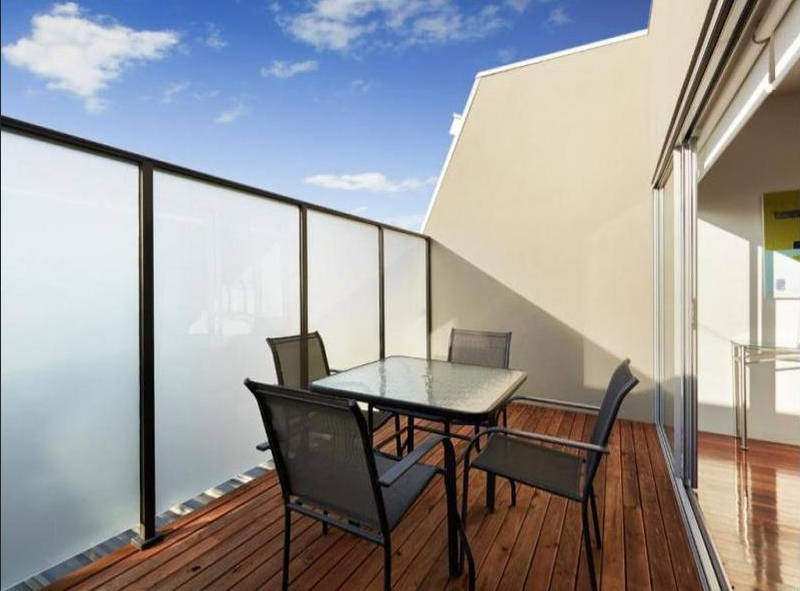 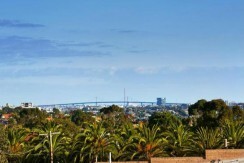 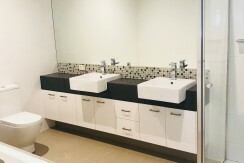 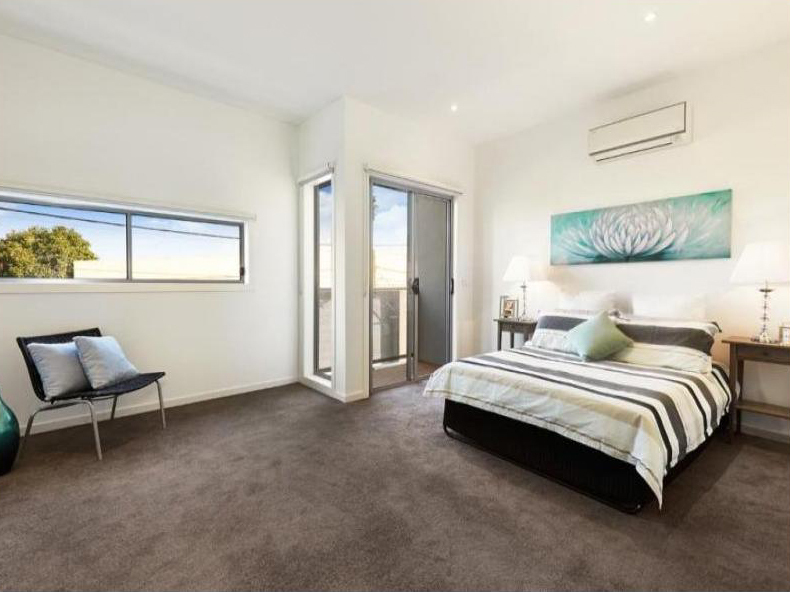 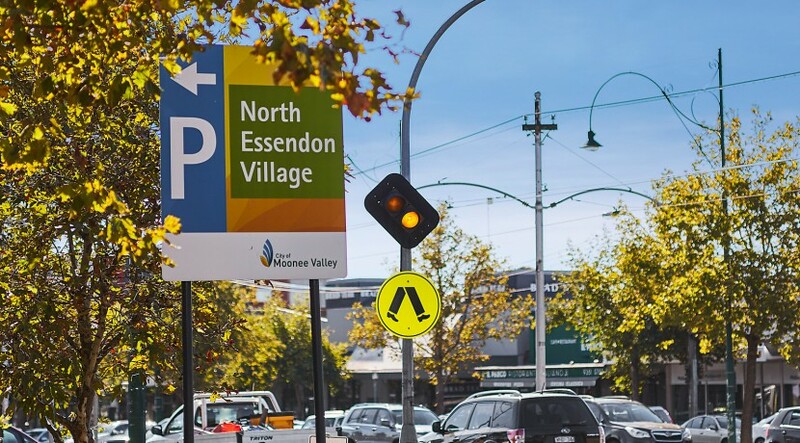 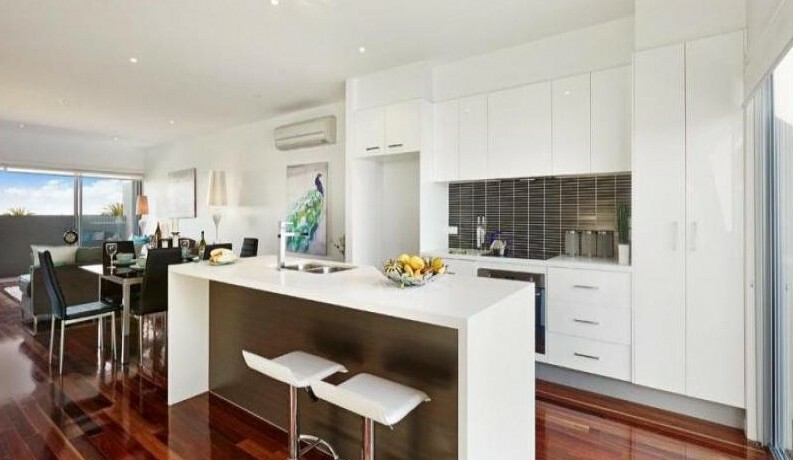 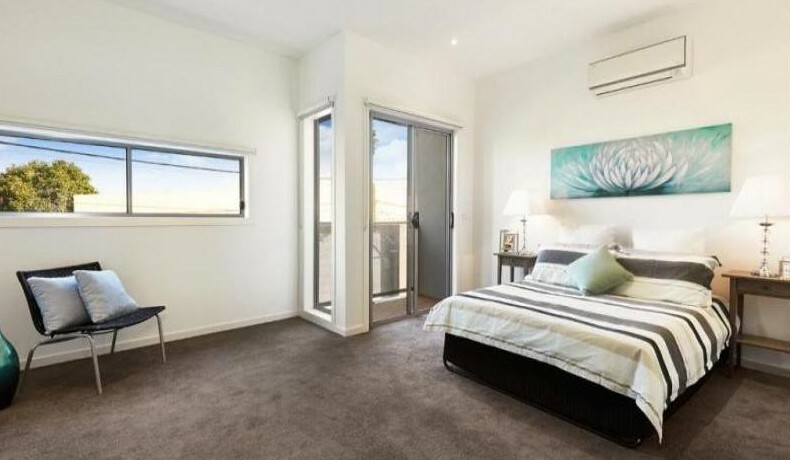 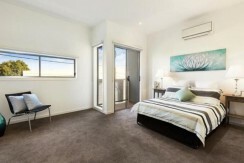 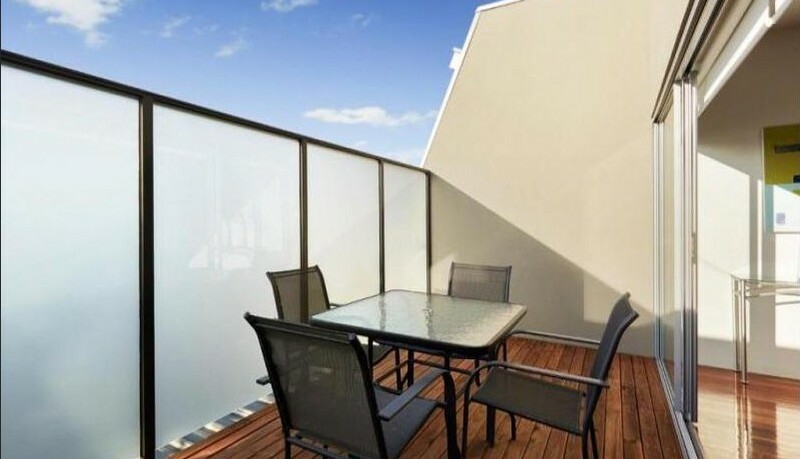 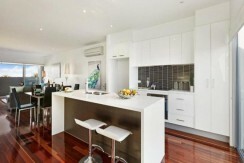 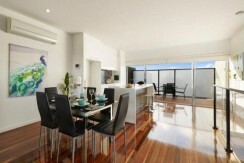 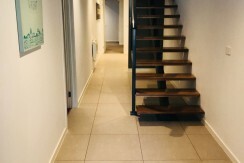 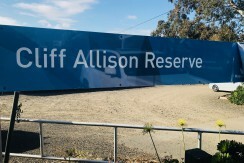 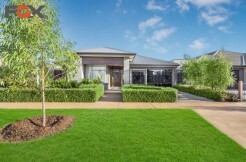 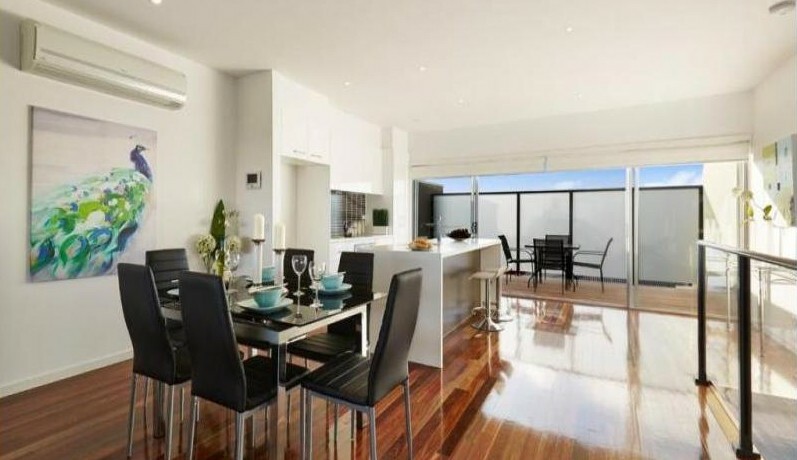 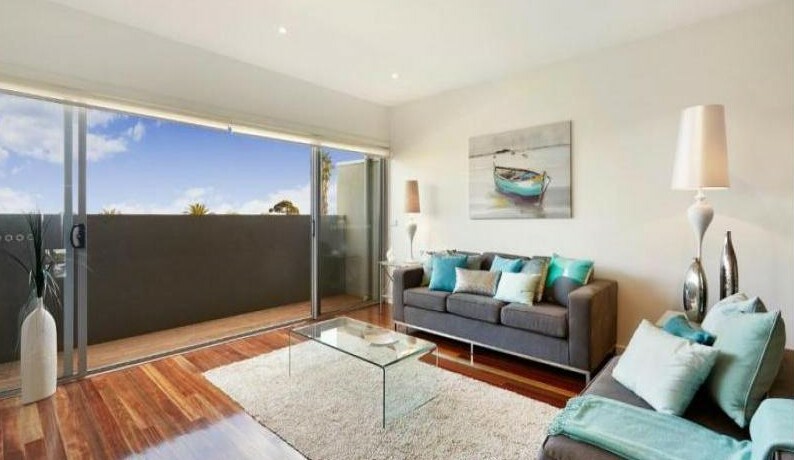 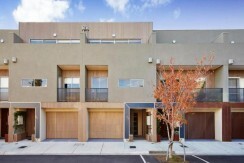 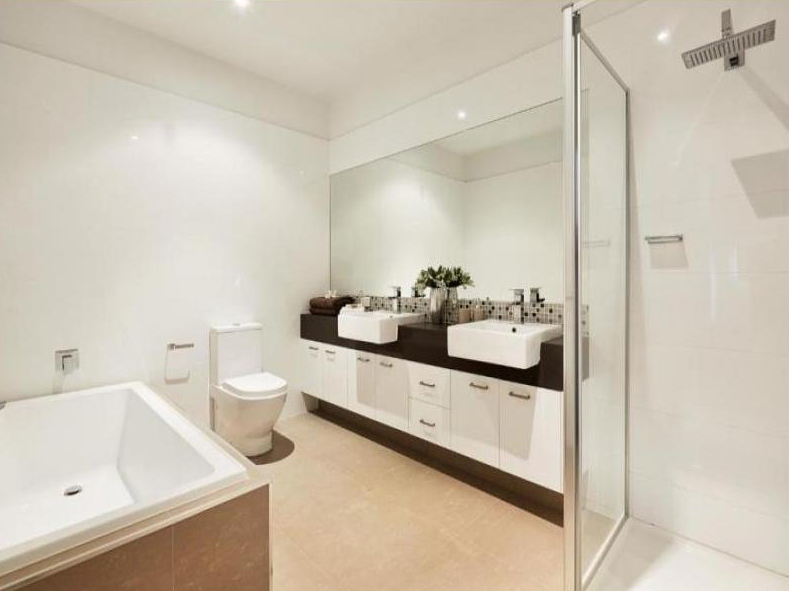 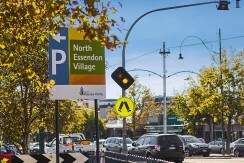 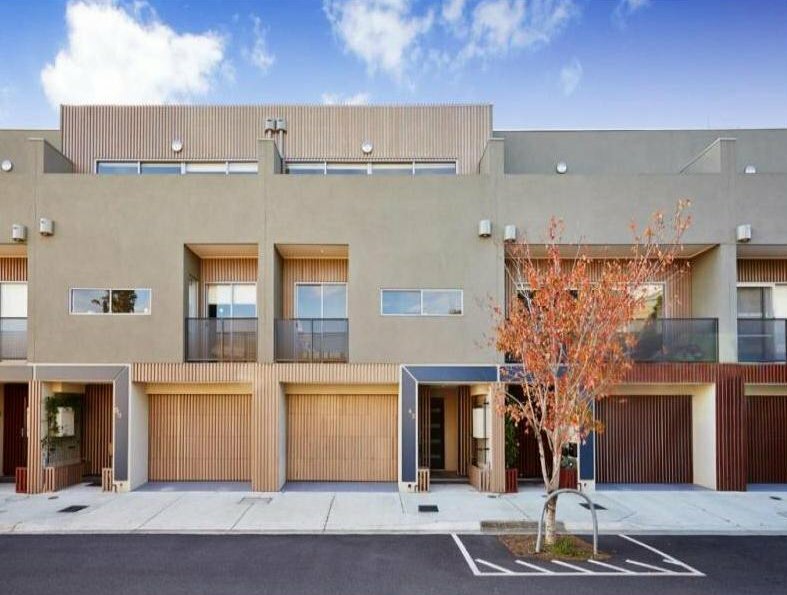 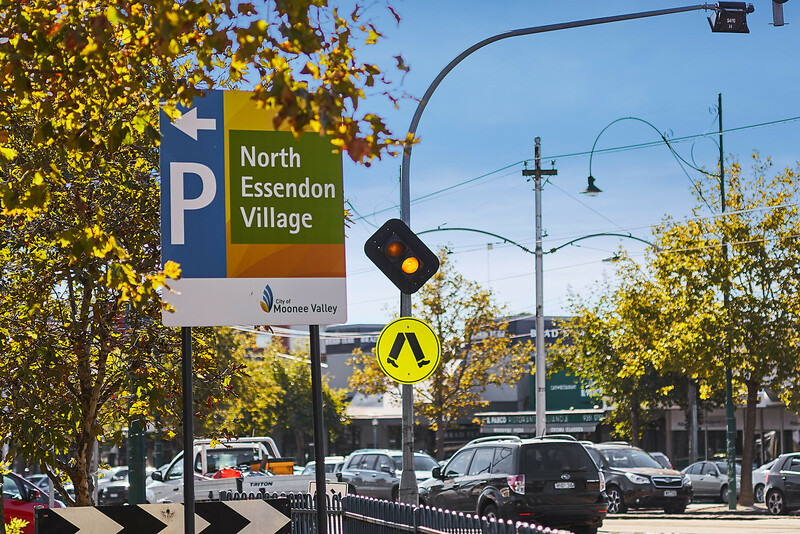 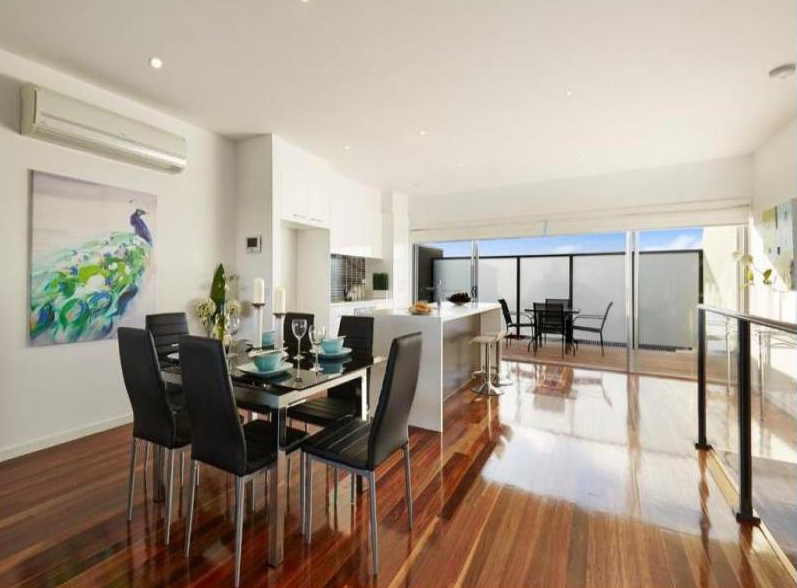 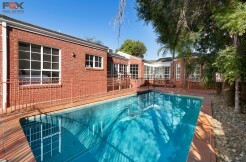 Conveniently situated within close proximity to Essendon’s best features as well as the CBD.